As someone who has fully embraced the ‘dongle life,’ the fact that official Apple MFi (made for iPhone) licensed USB-C cables will likely soon be coming from third-party manufacturers is undoubtedly good news. 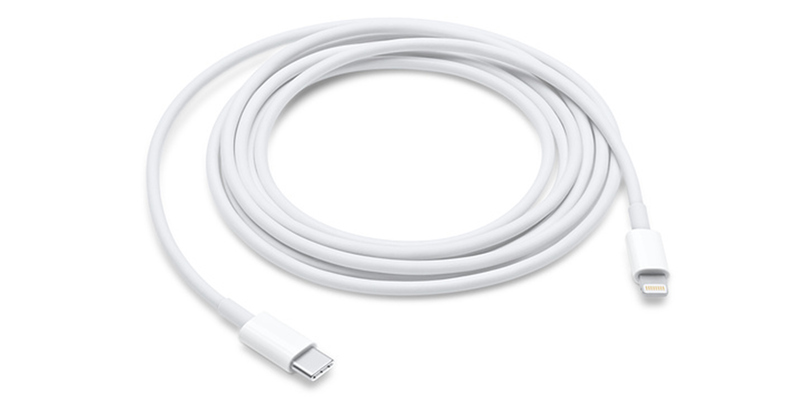 According to MacRumors, last week Apple informed certified MFi manufacturers that they can begin to make Lightning-to-USB-C cables. These cables will allow both charging and data transfer. As a result, we should soon start seeing certified USB-C-to-Lightning cables from well-known, reputable accessory makers like Anker, Aukey, Belkin and Incipio. MacRumors estimates that the USB-C-to-Lightning cables could be on store shelves by “February or March.” Along with charging and data transfer, a USB-C-to-Lightning cable is necessary to fast charge the iPhone 8 or newer. In a controversial move, even the iPhone XS and iPhone XS Max don’t include a fast charging cable and power brick in the box. Further, the need for this specific cable format increased last month following the release of Apple’s most recent iPad Pro that now uses USB-C. A USB-C-to-Lightning cable would even allow users to charge their iPhone with the new iPad Pro. It’s also likely that third-party USB-C-to-Lightning cables will be significantly cheaper than Apple’s official cables. News that Apple planned to allow iPhone and iPad accessory makers to manufacture USB-C-to-Lighting cables first broke earlier this year.